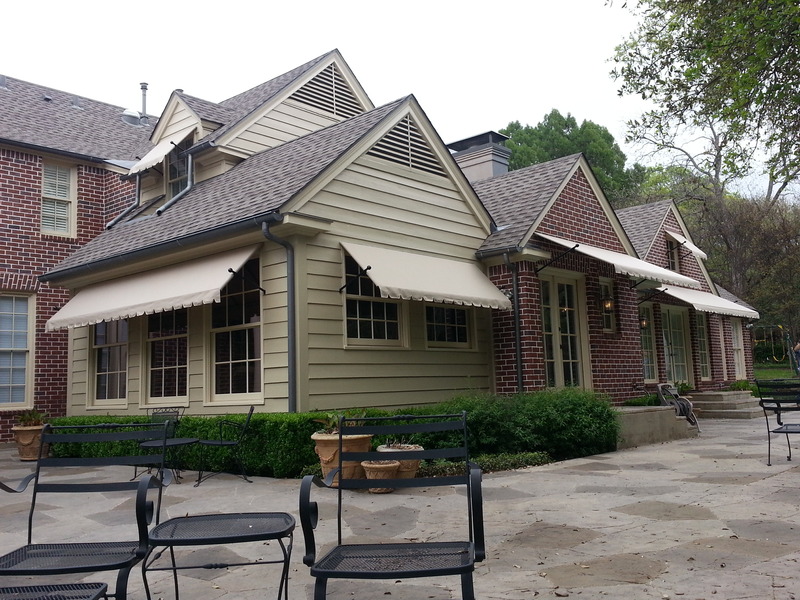 Do you want to install a residential canopy or a commercial awning? USA Canvas Shoppe can help you do it. 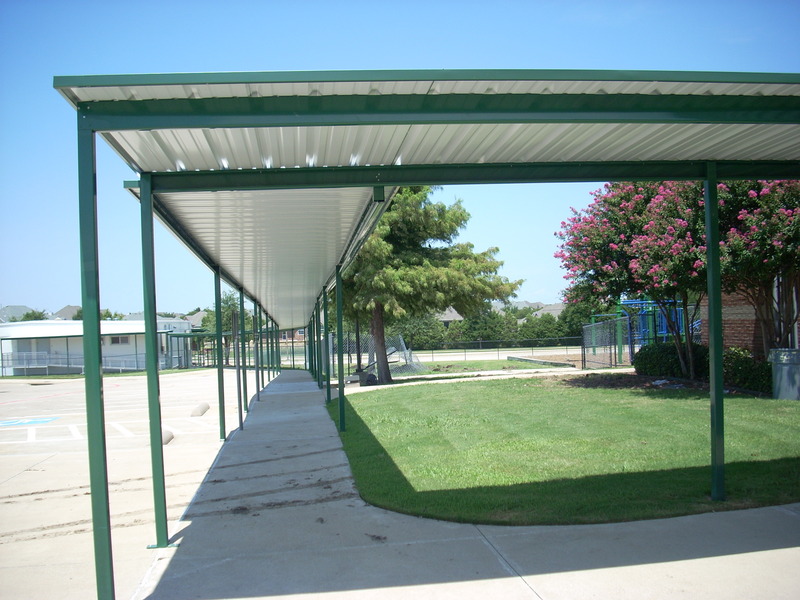 We have been helping those in the Mesquite, TX area for more than 50 years now with all of their awning and canopy needs, and we would love to help you today. You will enjoy excellent canvas and metal products and expert installation when you call on USA Canvas Shoppe for assistance with your next project. 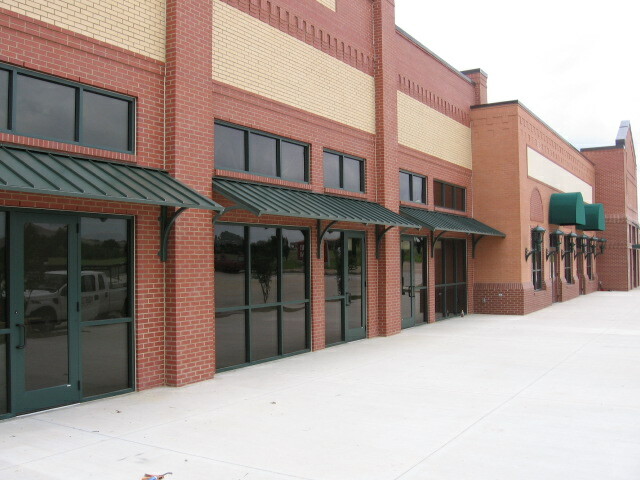 One of the best ways to set your business apart from other commercial companies is by installing commercial awnings. 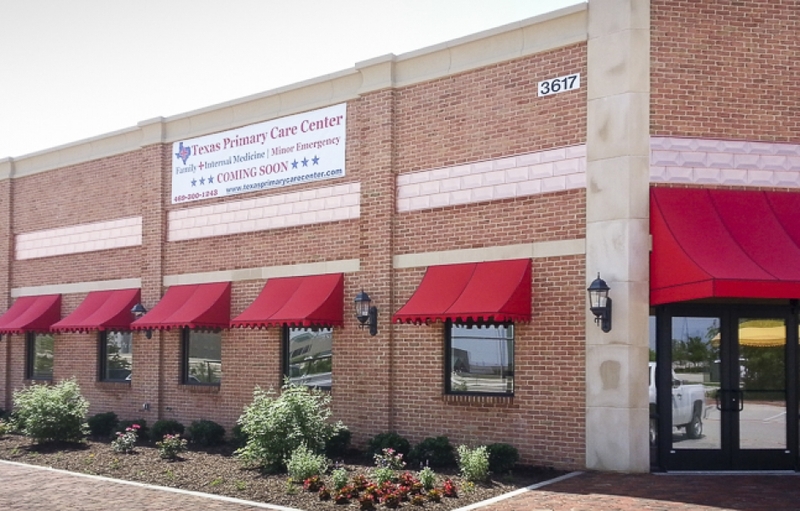 USA Canvas Shoppe is a commercial metal/fabric awning and canopy company that can design and build an awning for you at your building in Mesquite, TX. Take a look at some of the options we have available for commercial clients below. 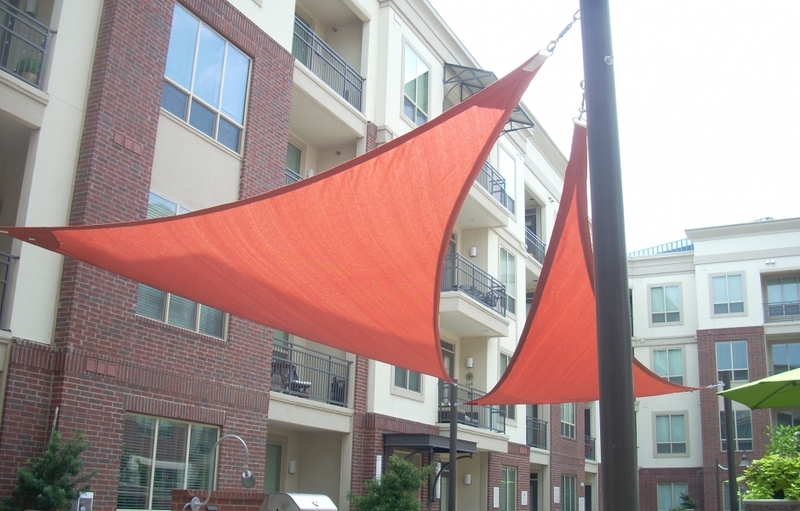 The fabric that you use to create your commercial awning is very important. 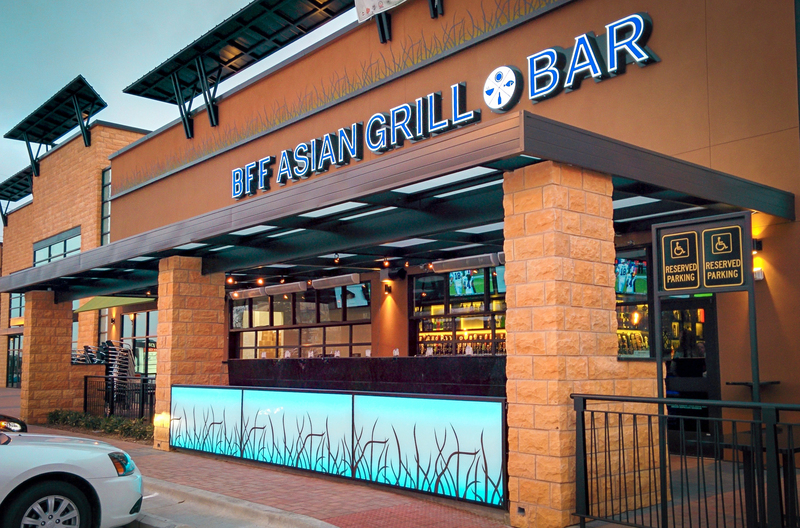 As a leading commercial metal/fabric awning and canopy company in the Mesquite, TX area, we can see to it that your fabric includes everything from the colors of your company to graphics that highlight what your business is all about. 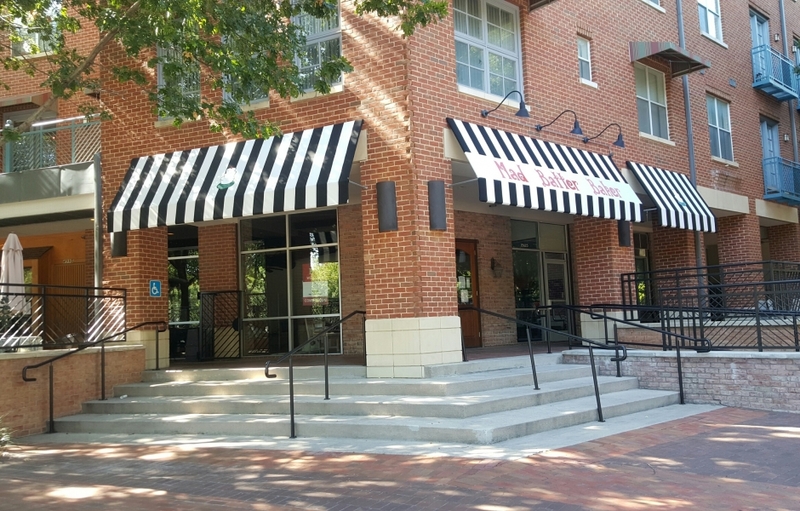 The metal awning or canopy that you put on your business should entice customers to come in and it should be built to last you for a long time. 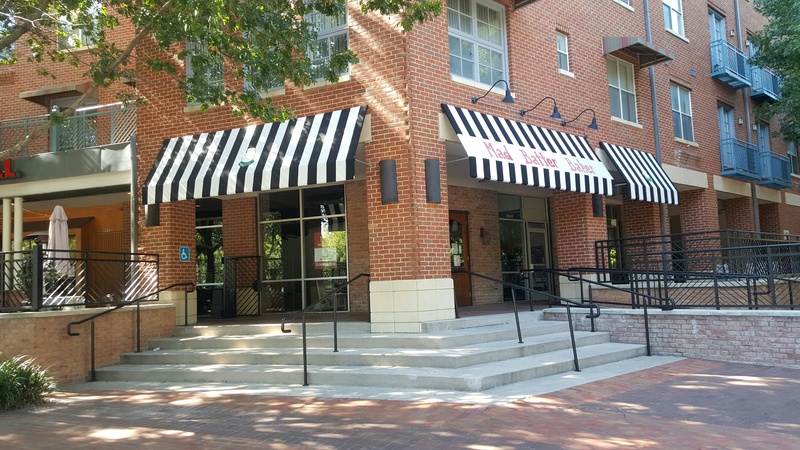 When you agree to work with USA Canvas Shoppe, we help you to pick out all of the materials that will be used on your metal awning or canopy so that it looks great and provides your customers with protection from the sun and elements for years to come. 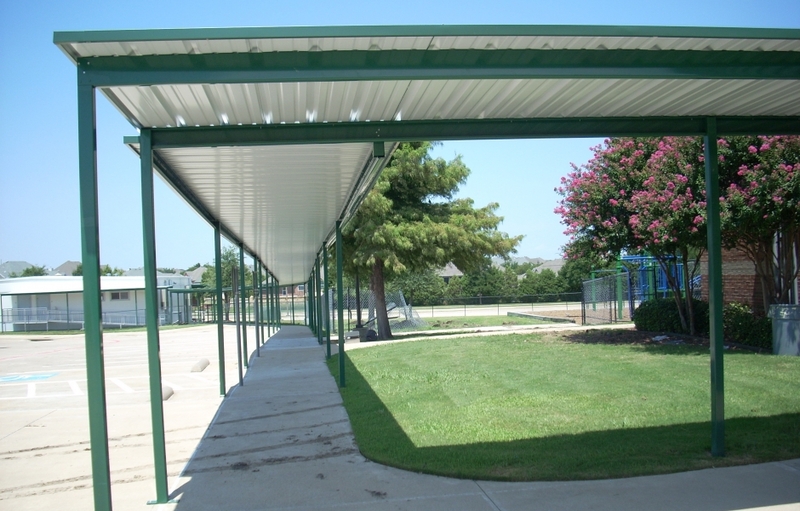 Do you have a long walkway outside of your business that could benefit from some shade? USA Canvas Shoppe can install a custom walkway or a carport cover that will help your customers stay cool when they are making their way into and out of your commercial property. 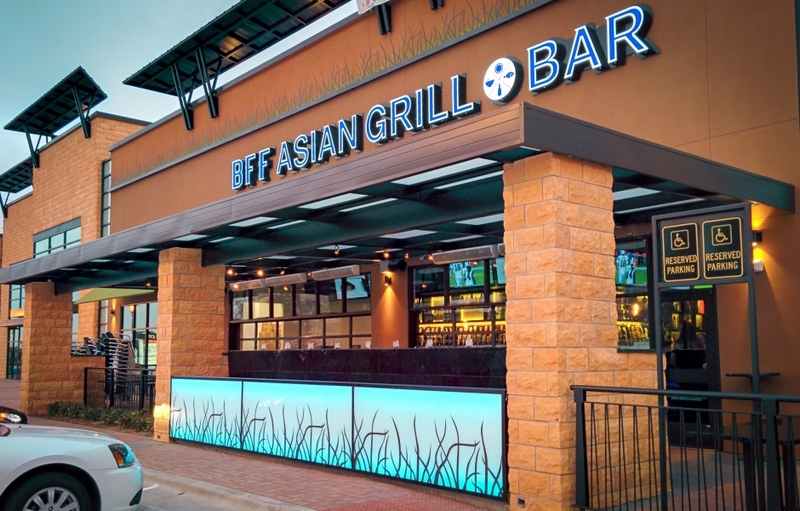 If your business has an outdoor area, you will need to provide your customers with shading options so that they aren’t too warm or too exposed to the sun’s UV rays. 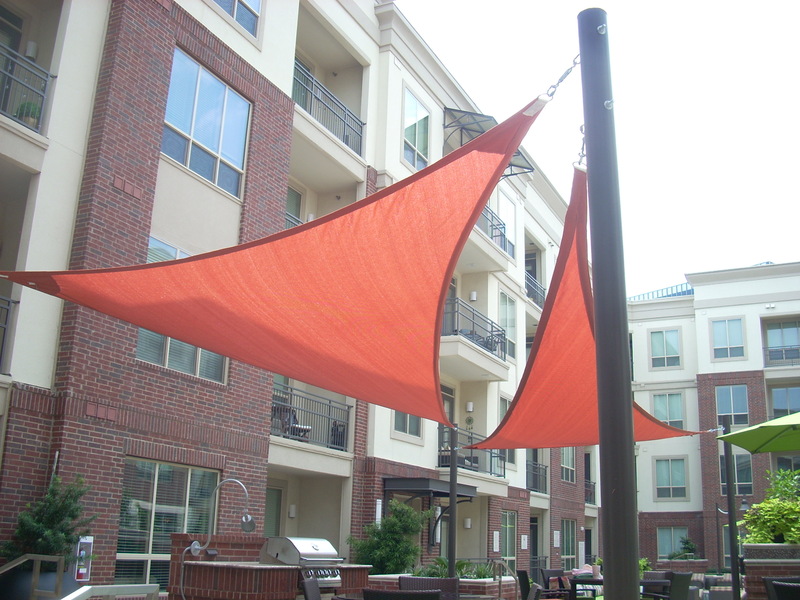 USA Canvas Shoppe can put up commercial sun shades and sails that will encourage more people to spend time outdoors when they come to visit you. 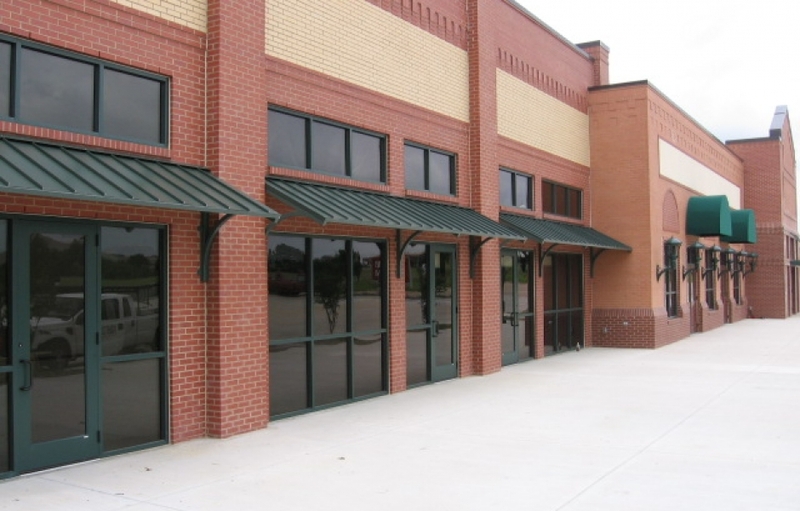 While USA Canvas Shoppe is widely regarded as one of the top commercial metal/fabric awning and canopy company in Mesquite, TX, we also specialize in helping clients looking for residential awnings and canopies. 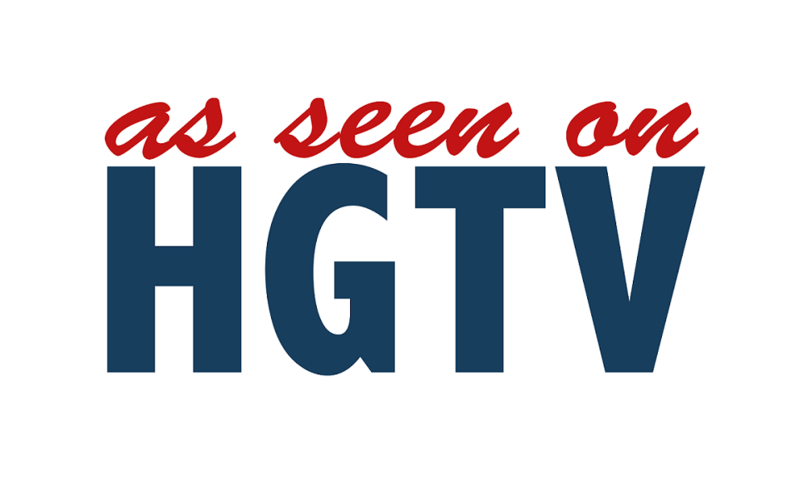 Check out why so many homeowners have trusted us with their awnings and canopies below. 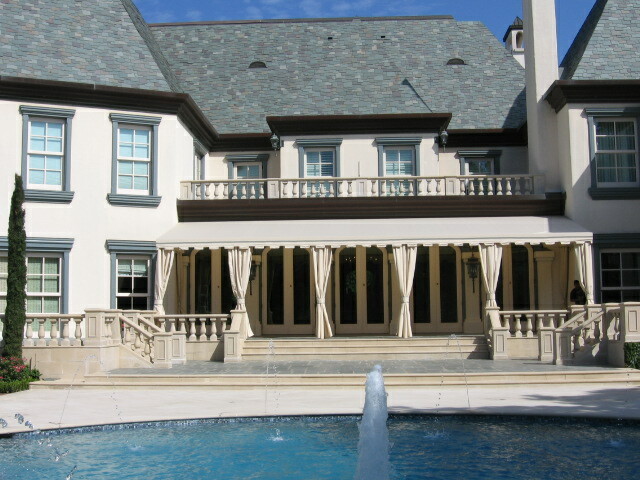 At USA Canvas Shoppe, we employ experienced installers who know exactly how to put up residential awnings and canopies. When you trust us to install one for you, you will know that it was installed properly, and you will never experience any problems with it. Keeping the inside of your home can be a challenge when the sun is shining. The vertical power screens offered by Solair can cut down on the sun that makes it into your home and keep your house nice and cool at any time of the year. 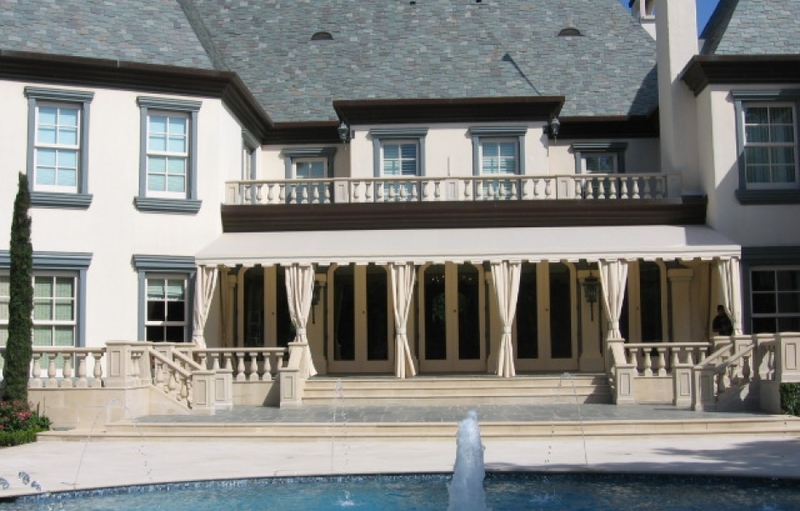 You don’t have to commit to putting up a permanent awning on your home to get the benefits of one. 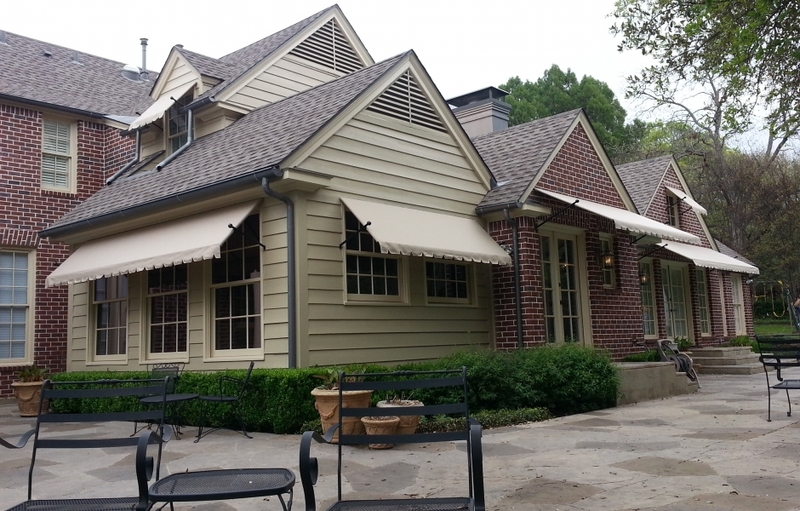 USA Canvas Shoppe also offers Mesquite, TX homeowners retractable awning options that can be used whenever you need a little extra shade. 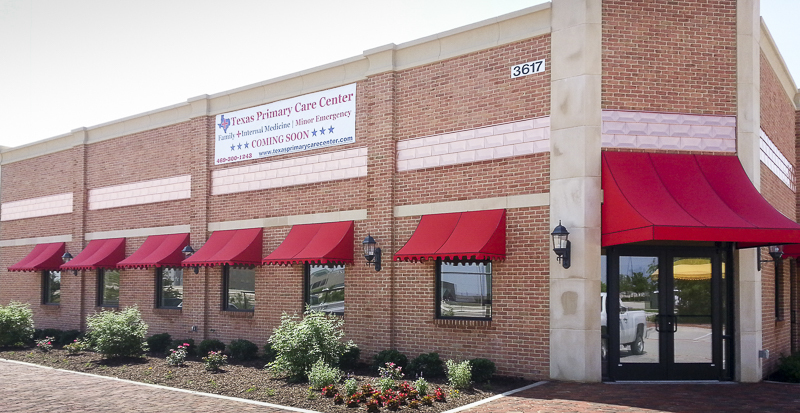 Whether you want to install a residential awning or a commercial canopy, USA Canvas Shoppe can get the job done for you. 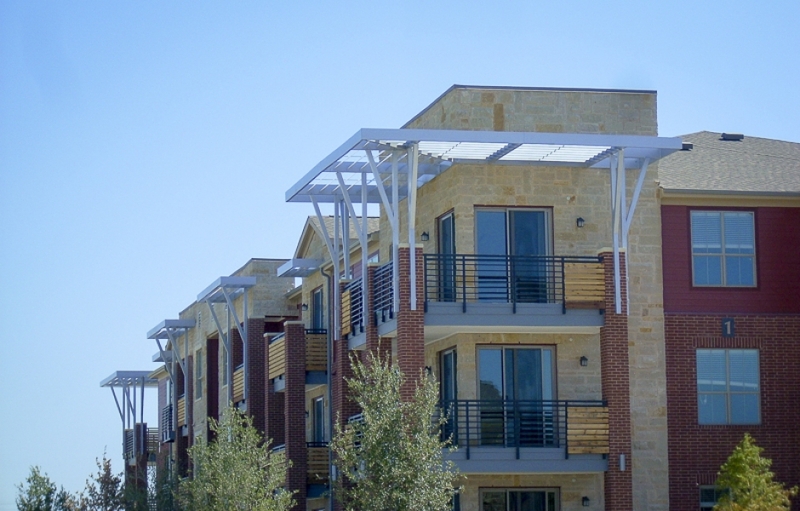 Call us at 972-484-7633 today to find out more about our full range of awning and canopy services.